10 weeks of musical family fun! We now have bilingual classes in Spanish! For registration deadlines, special offers and more. Winner of the Best Children's Music Class by Bay Area Parent Magazine for 7 years in a row! 45 minutes of pure FUN with your child every week! We offer morning and afternoon classes, every day, at six convenient locations in San Francisco and Pacifica. 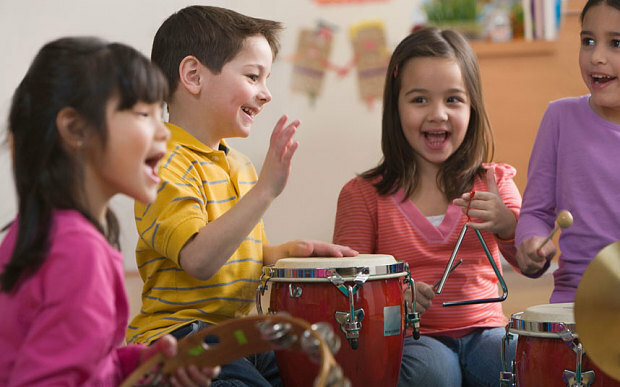 An innovative, research-based program that has been leading the field of early childhood music education for twenty years. Try a class for free and sing, move, connect with your child.